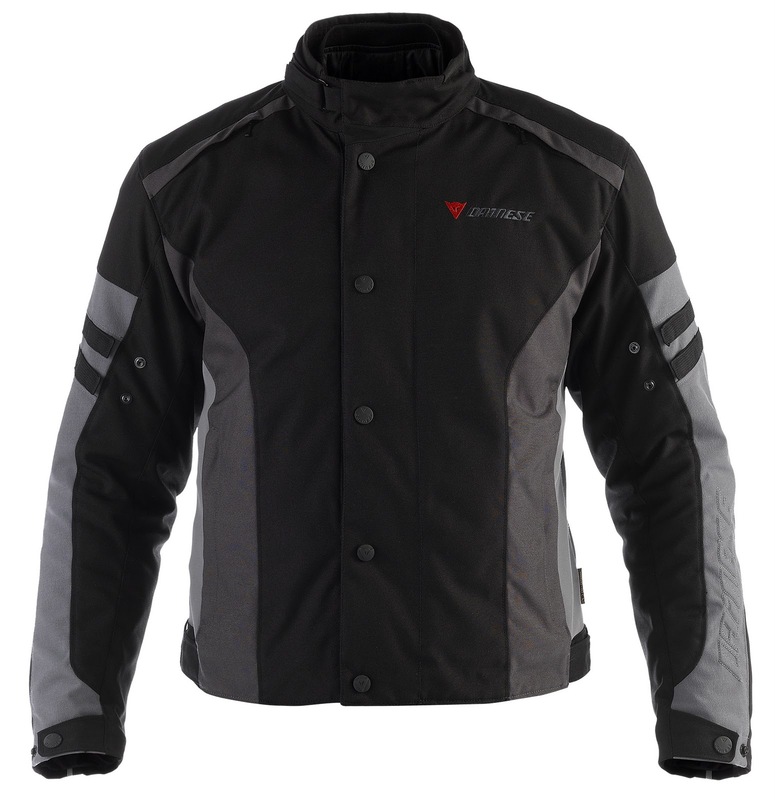 Built for sport touring in all seasons and all weather conditions, the Dainese Xantum D-Dry Jacket is built for high performance with great attention to style. 100% waterproof and breathable, the Xantum will keep you comfortable, protected and dry in all touring situations. 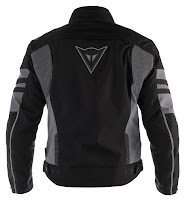 Available in a men's version and as the Dainese Xantum D-Dry Ladies Jacket with a women's-specific cut, the Xantum is sure to be the newest staple in Dainese's full scope of touring gear. 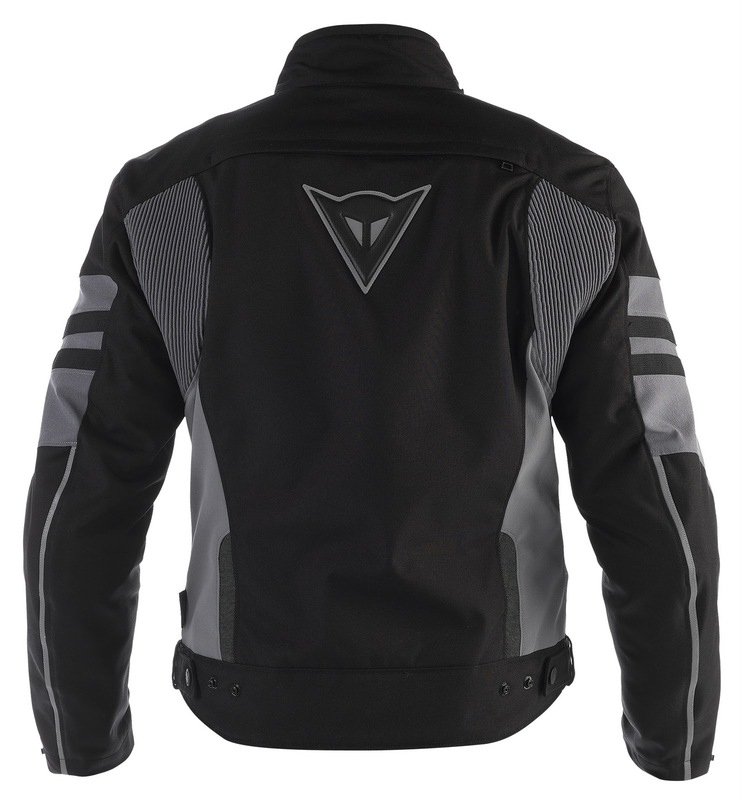 The Dainese Xantum is constructed from a high-tenacity polyamide fabric for exceptional abrasion resistance and features Dainese's proprietary D-Dry waterproof breathable membrane. The D-Dry membrane ensures complete protection from all outside elements but allows your body to sweat and breathe through the material to keep you comfortable and dry. Since this is a floating membrane bonded to the outer shell, there is a water outflow gutter system around the bottom hem of the jacket to prevent any water from getting through. Beneath that is a removable full-sleeved quilted thermal liner for temperature regulation. Taking this out and opening the chest intake vents combined with the large rear exhaust vent will allow you to stay cool in the hotter months. The Xantum features CE rated protectors in the shoulders and elbows and pockets for CE back and chest protection to boost the safety elements. There is stretch material along the sides of the torso for comfort while elasticated stretch paneling at the backs of the shoulders allows for ergonomic movement in the riding position. The Xantum also multiple levels of adjustment, at the neck, waist, wrist, and with stylized sleeve volume adjusters that look cool and function very well. The outer pockets are completely waterproof and there are internal pockets for your most valuable cargo. 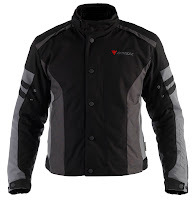 Micro-reflective paneling keeps your visibility levels high at night and jacket-pants 360º connection zip allows this jacket to be part of a full suit with a pair of Dainese pants. The new standard of the Dainese all-season all-weather lineup has arrived in the form of the Xantum, sure to be a hit amongst sport touring riders. To see similar gear, visit our All Weather Motorcycle Jackets section.